As you may know, LSU football is full of rich traditions that have been passed down from generation to generation. 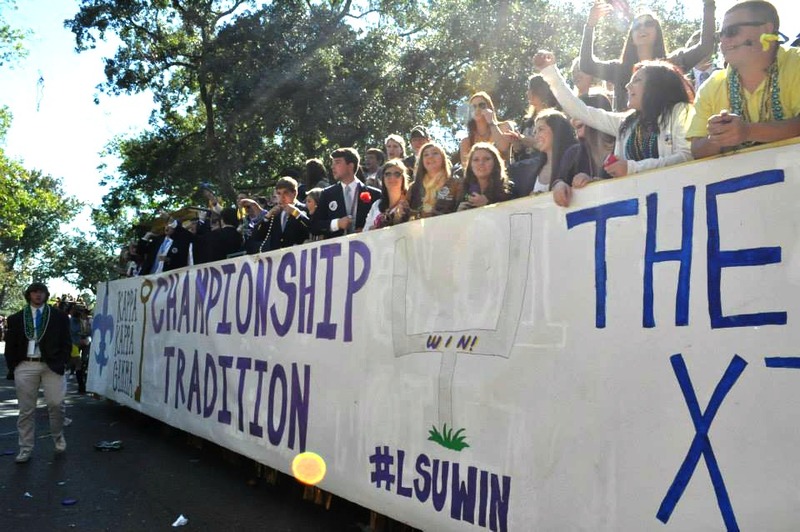 One of the biggest traditions at LSU is Homecoming. This year, the Homecoming game will be held on Saturday, October 24. As a recent LSU graduate, Homecoming is easily one of my favorite times of the year. 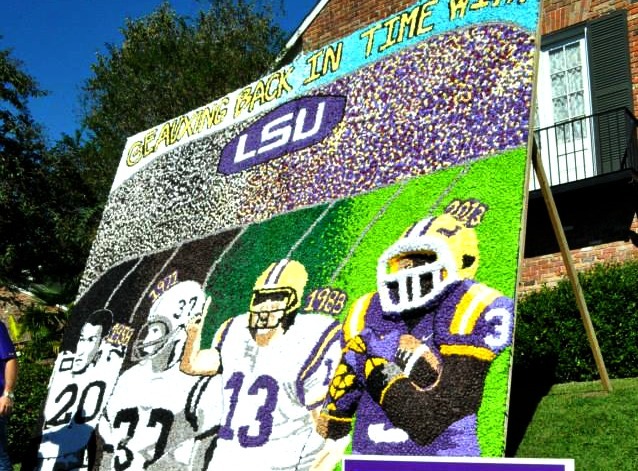 During this time, the camaraderie and school spirit is abundantly flowing throughout the Baton Rouge community, LSU campus and more with traditional events leading up the the game. 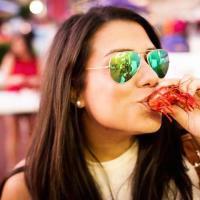 Each Homecoming has a different theme pertaining to LSU or Louisiana. This year&apos;s theme is "Let the Good Times Roar." Prior to the actual Homecoming game itself, there are a variety of events that are hosted in celebration of the week. One of the most noted traditions is the annual "CANapalooza" drive, which is an exciting service opportunity during Homecoming to support the Greater Baton Rouge Food Bank. 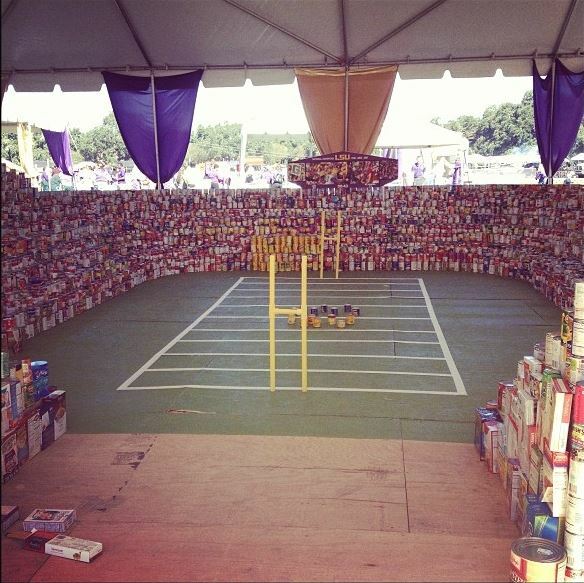 The LSU and Baton Rouge community collects thousands of canned goods, which are used to build a replica of Tiger Stadium and Mike the Tiger’s Habitat. In the past, the tradition has collected over 20,000 pounds of food! Another long-standing tradition is the Greek organization "pomping" decorations. 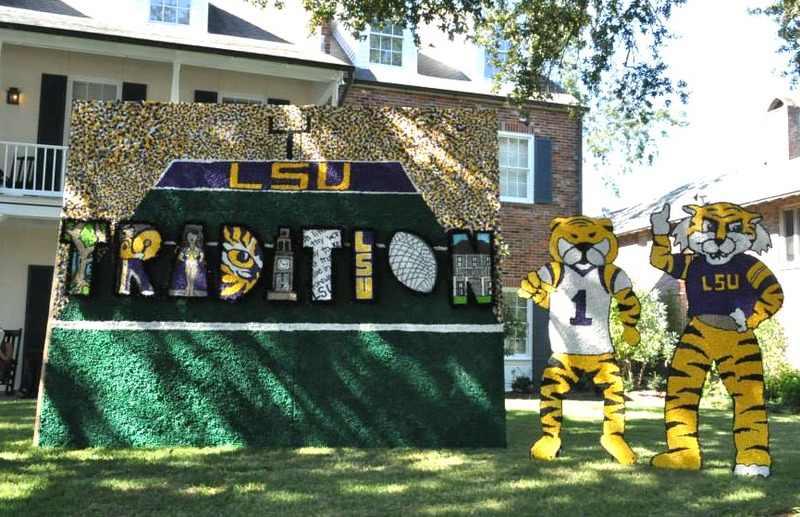 Each year, fraternity and sorority members use chicken wire and tissue paper to create elaborate designs showcasing that year&apos;s homecoming theme. How awesome is this?? If you&apos;ll be in town this weekend for the Homecoming celebrations, you don&apos;t want to miss the Homecoming parade that rolls around campus at 11 a.m. During the parade, student organizations and community groups ride in floats and throw goodies to the parade-goers. For those who have never experienced Mardi Gras before, the parade is a perfect introduction to the celebratory Baton Rouge culture. And as with all homecomings, during halftime of the game, the LSU Homecoming court is presented and the winners for King and Queen are announced. Join in on this one of a kind tradition and come out to cheer on the tigers! 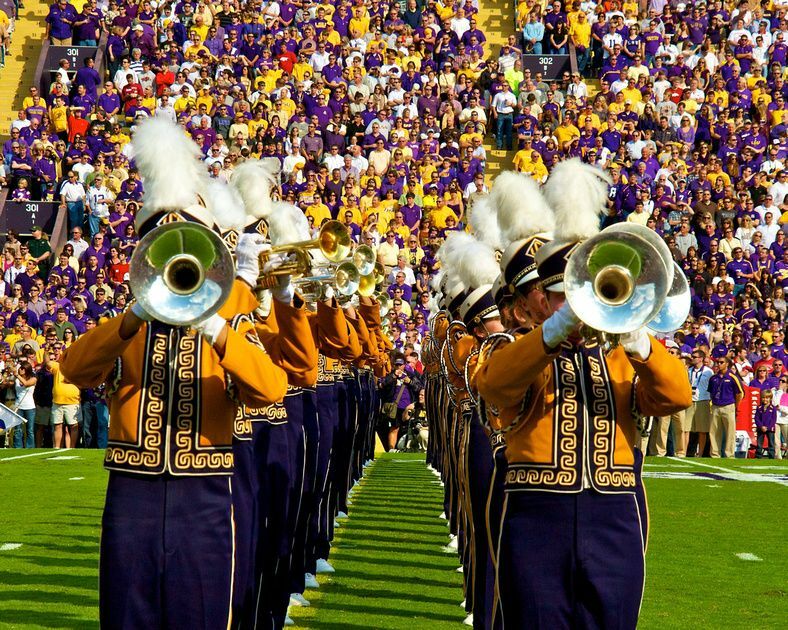 Will you be attending the LSU v. Western Kentucky game this week? GEAUX TIGERS!